May 13. Troy trio the Super 400 have been blasting out the hard rock for more than 20 years and are recognized as hometown heroes; 1996 saw the city's mayor declare a day in their honor (the local love is mutual; the group often does regional shows in support of area charities). 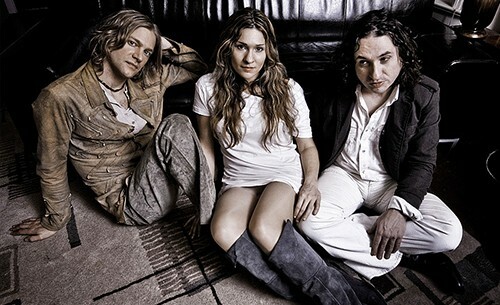 Signed briefly to Island Records, the band has been releasing their own albums since the early 2000s and remains a top draw on the European festival circuit. 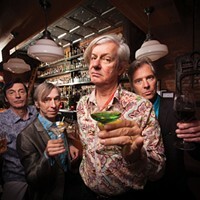 Their long history, however, has been hard-wrought: Bassist Lori Friday was sidelined for a spell by a chronic-pain condition. 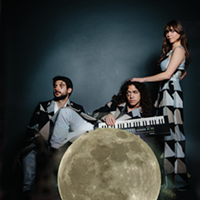 The group hits home-base haunt the Hangar on the Hudson for this predictably hot-ticket blowout. With Cloud Lifter. (Sean Rowe returns May 13; Ray Wylie Hubbard sings June 3.) 8pm. $10. Troy. (518) 272-9740. 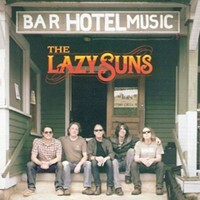 CD Review: The Lazy Suns "Bar Music Hotel"